Rattling in the camcorder categories, a few of the cams jumped out of the hot shelves to be cooled at user’s hands. 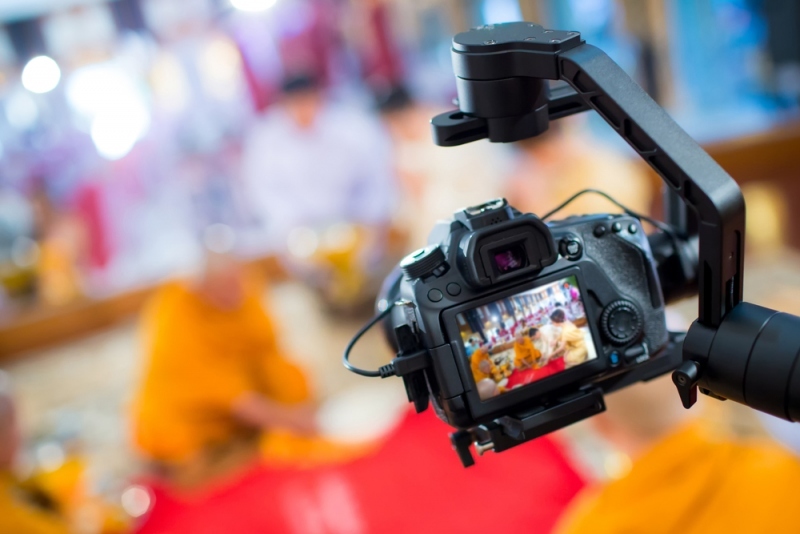 As new camcorders are made available in the markets it takes something special for them to escape from the shelves and enter the list below. 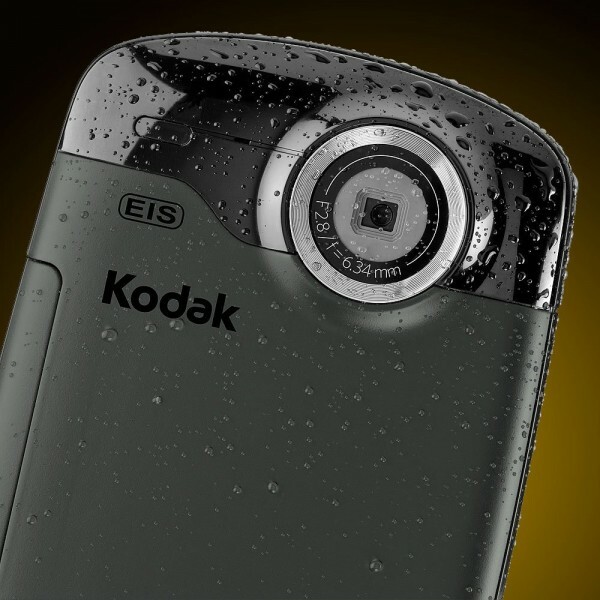 These cameras are just one of those versions of their companies which do all this for the sake of video and image creation, while some do it for money and other for creative purposes, whatever maybe the reason behind these products but the end user use and its output is always nevertheless the same. As mentioned earlier the below items are still hot and ready to be bought. So just relax and take a nice read. 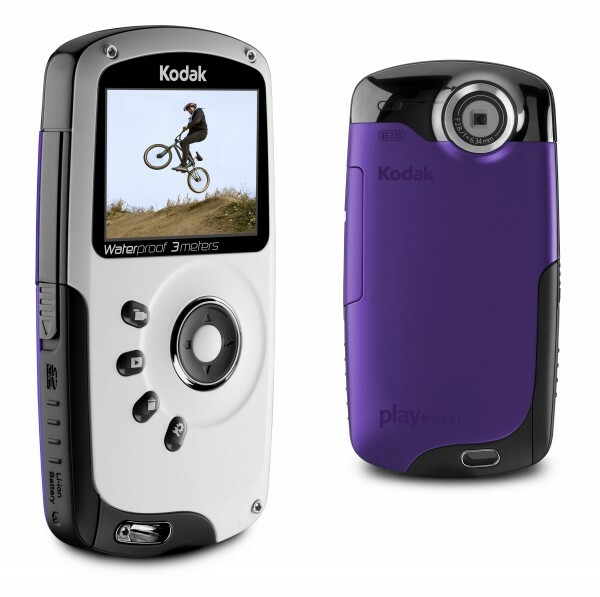 The Kodak Playsport is an excellent selection especially for video because of its class. The 10 feet water proof structure and apparatus combined with HDMI cable support which is usually included in original price the item makes an excellent sharing soft. So the flaws are obvious but for those who are reading this out of curiosity the hot cam does not have a built in USB connector and to make it worse it comes with a short battery life if its used at its best resolution. So if one can not take good pictures at HD than there is no point or in other words, there is no detailed memory preservation. The sharing soft is only applicable with windows OS which is not a good news for so many linux and mac geeks out there. However it perfectly fits the job of a mini cam and thus provides short but HD solid video. 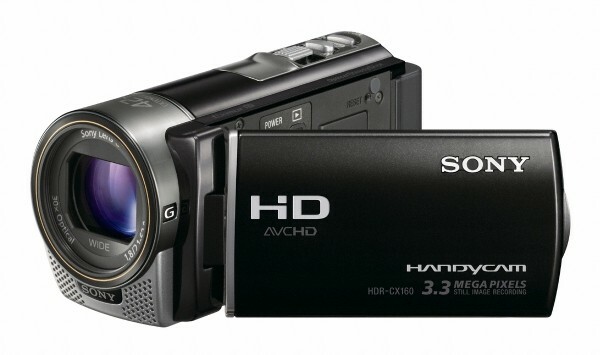 The Sony Handycam HDR series that is CX130, CX160, and XR160 is one of the fan favorites worldwide may be just because of the name of the company itself but then again, the name is earned by producing such products so may be to maintain the same fame the camera has a wide angled lens and a built in USB connector. 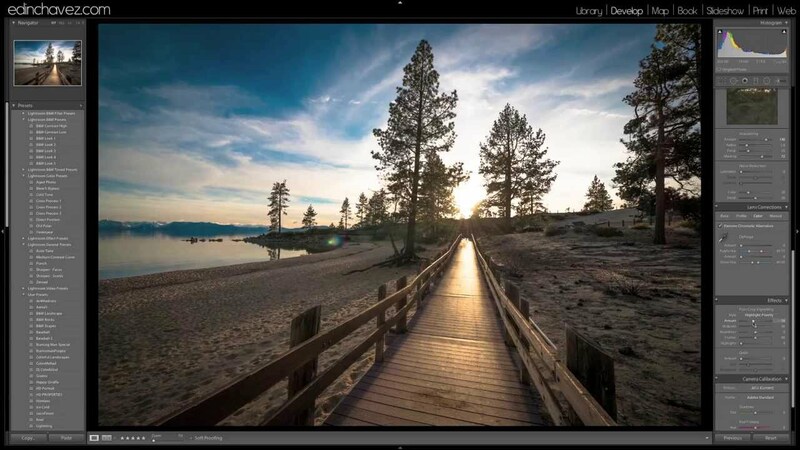 The camera gives consistently good outputs due to its automatic behavior highlighting. Although, the sub or semi HD resolution sensors on such cameras produce an average video and are often not satisfying at all. Still the cam supports memory cards and if people take it easy on the memory then they can take this not so pricey camera to procude sub high definition images. 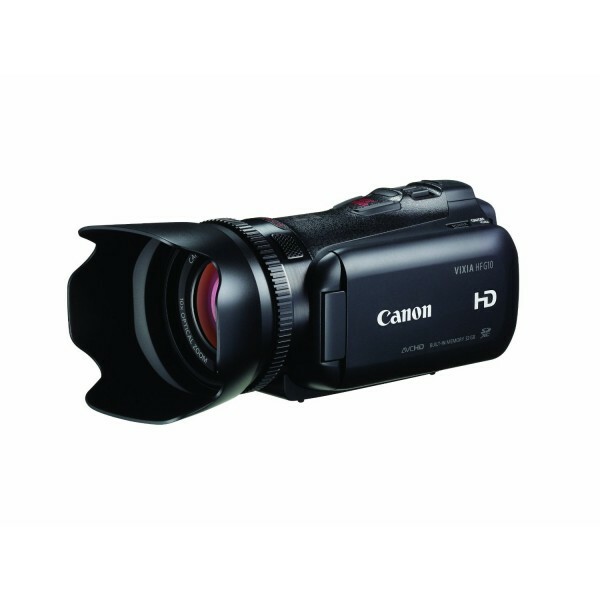 After this The Canon Vixia HF G10 runs the show and it delivers a great video quality along with many other handy features for advanced or sometimes, professional shooters. The design is however, an issue that has affected frequently due to user adjustments and this is also unappealing for many people. Adding to that some might argue that on that much shipping cost the product should capacitate a double battery. 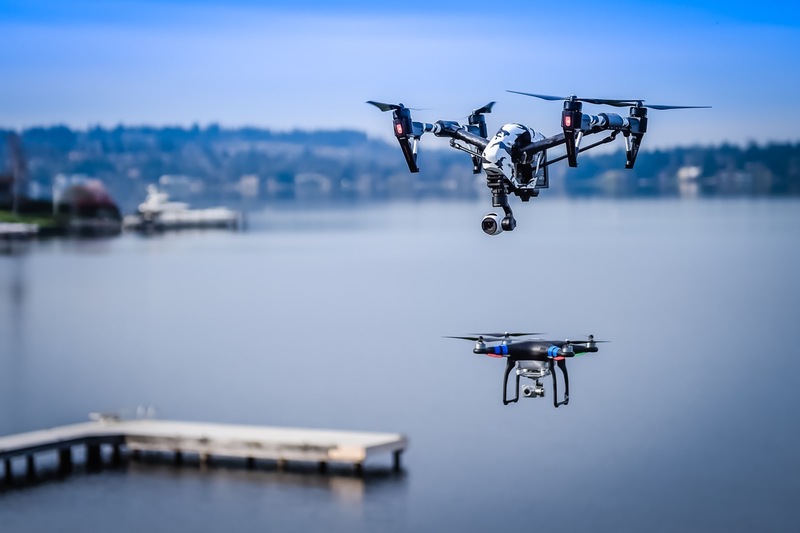 After having a glance at these few yet not so much attractive flaws that the product brings with itself, one can not ignore the fact that it has great shooting features and a good video quality to aid such features. 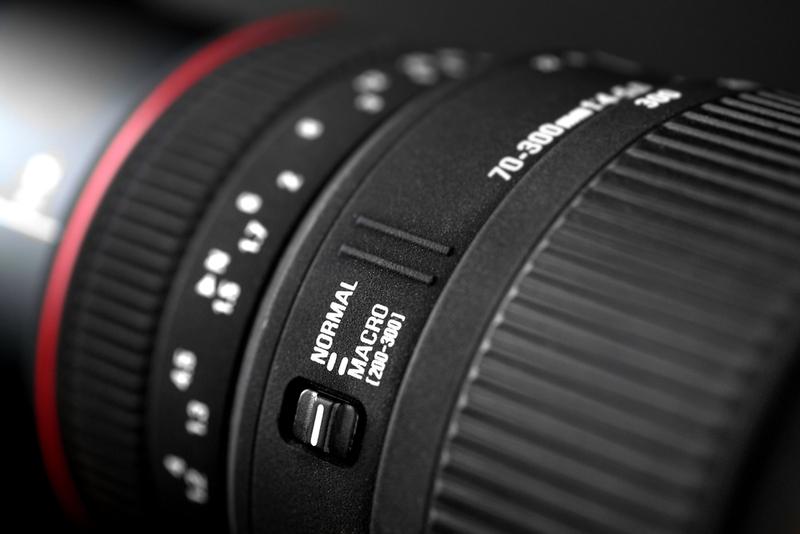 Then again if you look at the price it feels like it is higher compared to other cams that offer the same functions as this one.